Canmore is nestled in the Canadian Rocky Mountains, a short 45 minute drive west of Calgary on the Trans-Canada Highway. 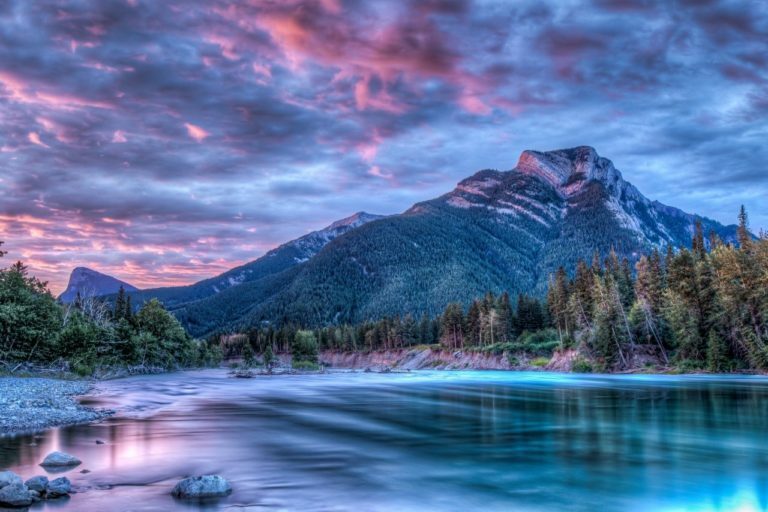 Canmore is bounded by Banff National Park to the west and surrounded by Alberta Provincial Parks including Kananaskis Country. From humble beginnings as a coal mining town. Canmore has become Canada’s premiere mountain destination, for full time living, vacation property ownership, or just visiting. 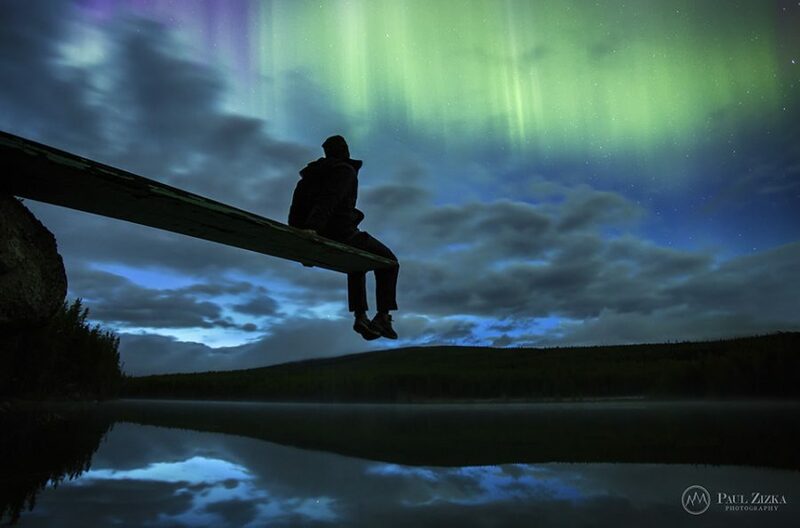 Today, business, sport, recreation, arts and culture, local community organizations, entertainment, dining and events, ….just about anything you want to discover about Canmore can be found in Canmore. 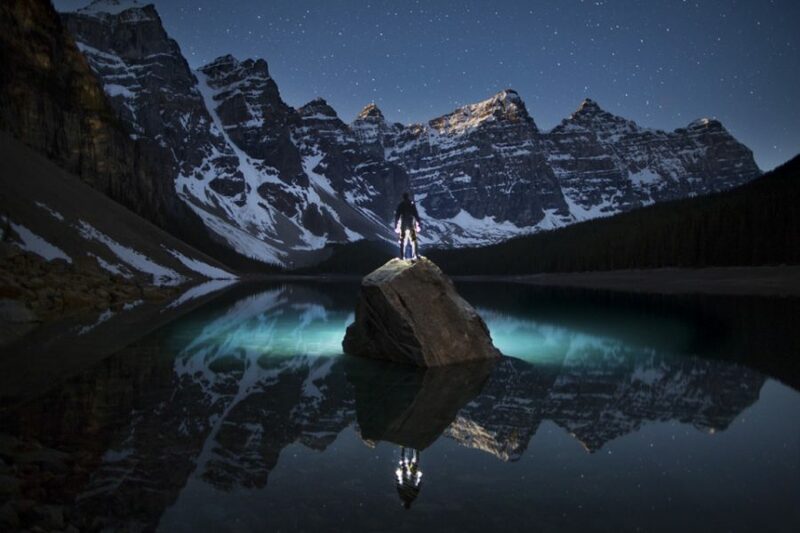 The guest speaker for Friday evening is Professional Photographer Paul Zizka from Banff, AB. Paul’s incredible work features staggering icy landscapes such as shimmering lakes, snowy mountains and vibrant auroras. He travelled to a number of different locations worldwide including Canada, New Zealand, Niue the South Pacific and French Polynesia. He will also be leading a group for a Sunrise Shoot Saturday morning for a Fee of $45.00 per person. The weekend arrangements will take place at the Coast Canmore Hotel and Conference Centre. A block of sleeping room have been booked under PRPA for June 09, 10 and 11th, 2017. Guest Room Rates are available three (3) days pre / post actual Event dates based on availability. It is important that you book your required rooms early, as rooms during this period (June) fill up fast. The Guest Room Block Rates are; $159.00 plus taxes for a Comfort Queen Rooms (2 beds) or a Comfort King Rooms (1 Bed) which will be held for us until May 10, 2017. Toll free 1-800-663-1144. Camping is also available at Spring Creek RV Campground and Wapiti Campground Canmore both in Canmore. More information can be found on the internet. The weekend registration fee is $185.00 prior to April 01 and after will be $195.00. The weekend activities and many photo outings will be posted on the PRPA website along with detailed correspondence via e-mail and the Prairie Focus.